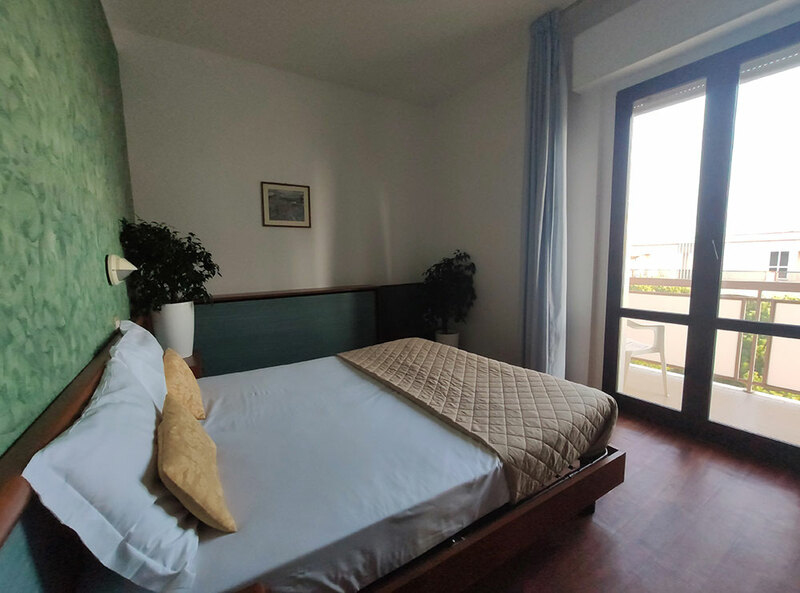 ﻿ 4-star hotel in Miramare with air conditioning, panoramic balcony and mini-bar. 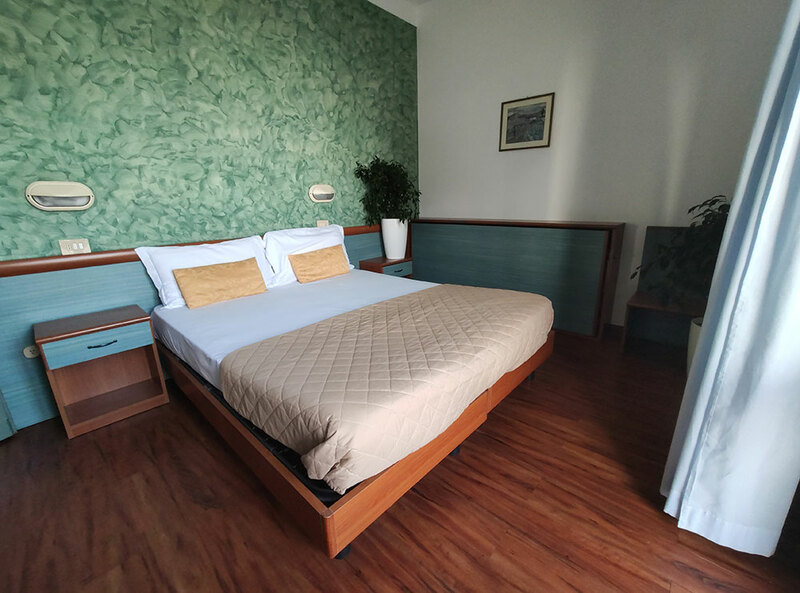 Classic Rooms are comfortable rooms with many amenities, designed for the best rest after a busy day in our 4-star hotel in Miramare with air conditioning, balcony and minibar. 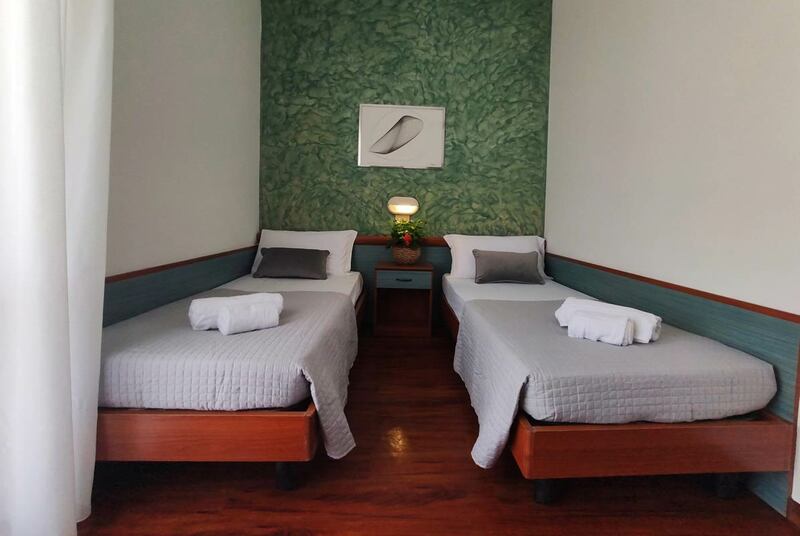 Classic Rooms at Hotel Due Mari have carpet, parquet or ceramic floor.